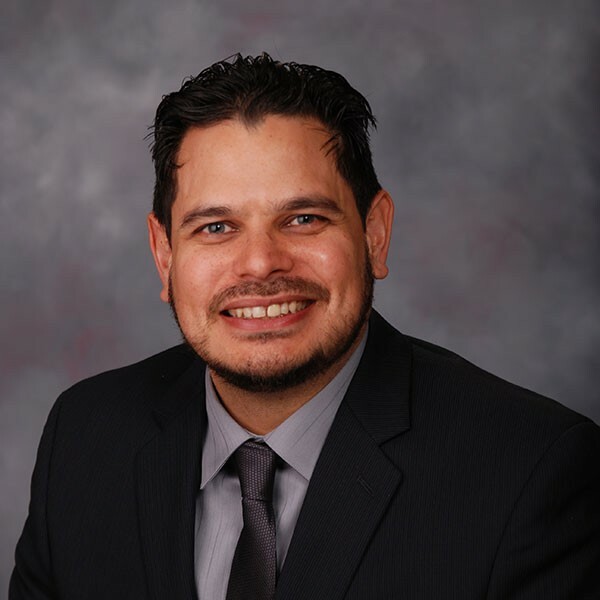 Adrian joined DHL in 2001 and is responsible for DHL’s North American Solutions Design team, which provides supply chain solutions across all of DHL’s diverse business units. Leading a team that develops solutions for upwards of 500 projects a year, Adrian oversees a diverse range of projects ranging from conventional to automated warehouses, transport optimization studies, network designs, inventory planning and implementation support. Globally, Adrian is responsible for the Facility Design and Transportation practice which governs training and best practices among DHL’s community of 300+ design professionals. Adrian has a Masters in Industrial Engineering from the University of Toronto and teaches part time at The Ohio University.